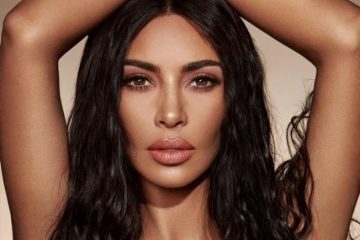 On May 2, Kim Kardashian and Kanye West stepped out to attend the 2016 Met Gala with the theme of ‘Manus x Machina: Fashion in an Age of Technology’. The husband and wife both dressed for the theme in silver looks with Kim wearing a custom Balmain dress made of armored silver. 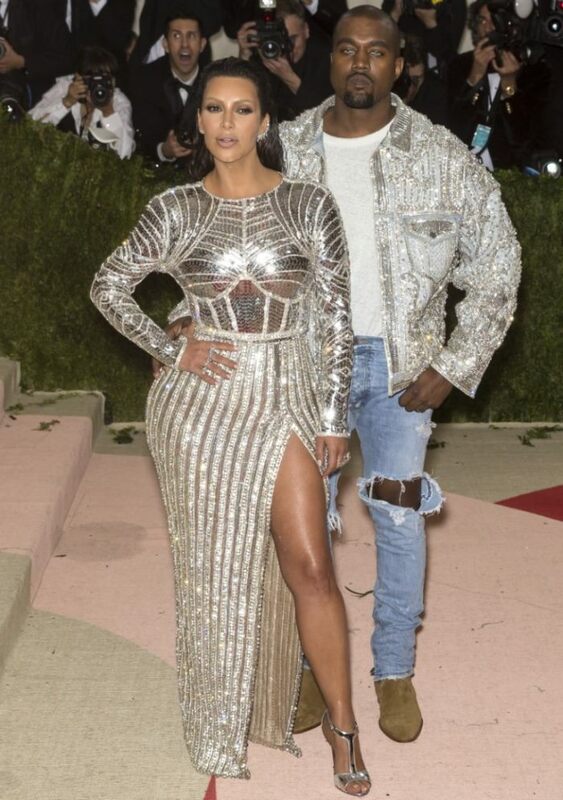 While Kanye opted for an embellished silver jacket (also from Balmain) with ripped denim.